If you have ever used a Mac, you know the feeling of using Spotlight search. It makes searching apps and files so much easier. Spotlight not only launch apps and search files in a jiffy, but it also works as a calculator, currency converters, weather calculation and much more. However, Spotlight comes inbuilt with MacOS and I do really miss it on my Windows laptop. But, the problem is Windows works with NTFS and indexing on Apple File System (APFS) is far better. So it’s not possible to get a perfect replacement for Spotlight. But that doesn’t stop me and in the scout to get Spotlight for Windows 10, I found out some solid alternatives apps. 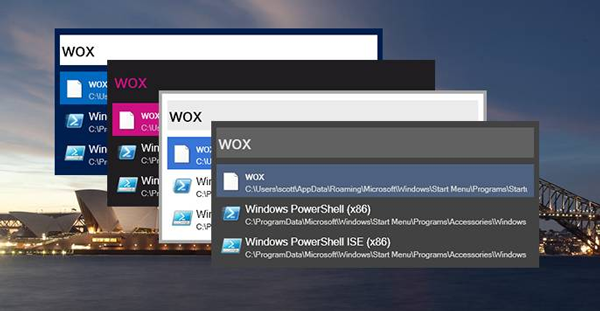 Wox is the closest you can come to Spotlight Search on Windows. The UI design is minimal and is ideal for the purpose the app is built for. By default, the app is triggered when you press Atl+Space. A search bar pops up for you to enter the search string and the results appear as a dropdown. The app is heavily customizable and lets you customize it inside out. 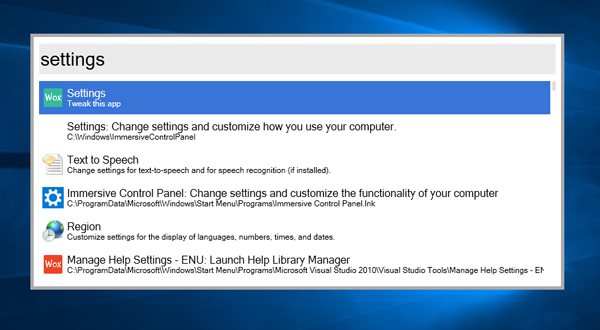 The settings let you customize the theme, hotkeys, plugins, no of search results etc. Customizing the theme means changing the appearance of the Wox search bar. You can also set your own hotkeys to trigger the app. The highlight of the app is the huge amount of plugin support that it backs (YouTube Query, Clipboard History, Google Translate etc). Initially, you get a set of plugins with the app which you can willingly choose to disable. On top of that, the website has tons of plugins such as YouTube Search, Wox. Spotify etc for you to install. Wox is an open source application and the forum is quite active in terms of updates and query resolution. Somehow, the app lags and loses focus when the mouse is moved outside the search bar. Hence, every time I have to click on the search bar to start typing. The app doesn’t learn on its own about the searches. Features: Search files, Calculator, Open URL, Display color using hex number, Run shell commands etc. Search Everything might not be the ideal replacement for Spotlight Search but what the app offers cannot be ignored. The app is build just to search files on your local storage and it does an awesome job. The UI is pretty traditional and will instantly remind you of Windows 7 but keeping the UI simple makes it snappy. In my testing, the results turned out to be accurate every single time and work better than the native file search. The app accepts search queries as well as regular expressions. It also lets you export the output of the search into a text file. That’s helpful if you are using it with a macro and certainly help if you are into development. 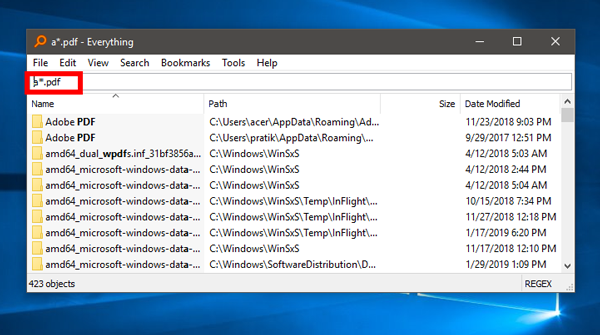 The only downside I could find is that the app does consume a lot of CPU if the search string points to a vast number of files. Features: Search files, Shell Commands, Regular Expressions. 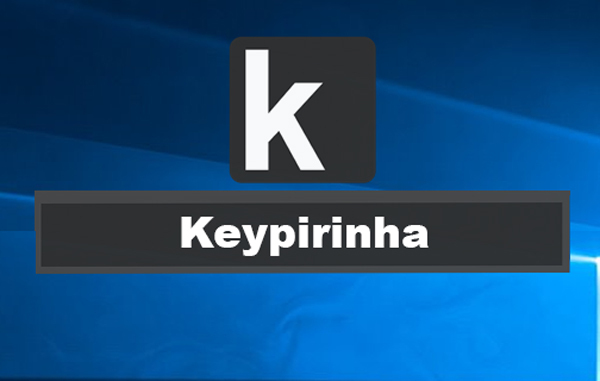 KeyPirinha turned out to be my favorite app due to its simplicity and quick response. It is a portable app and you have the source code available on the website. The app is pretty simple and you don’t get any plugins or themes with it. 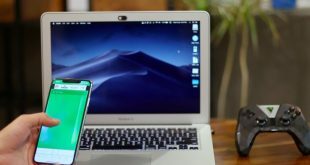 Customizing the app is a bit complicated as you have to make changes with the configuration files and it can be dicey if you are not good with coding. For example, just to change the hotkey to Ctrl + Space, I had to append the following lines in the configuration file. The most unique feature in the app is the action step which makes it more of an app emulator. 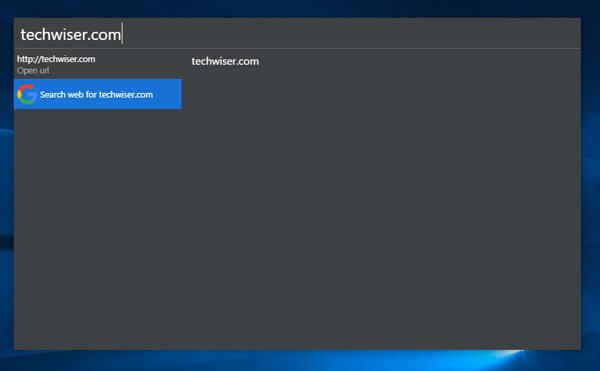 Once the results for your search pops up you can hit tab and now you can run command for that particular application from the search bar itself. If you give another tab, it opens additional options for the app which is similar to a right click on that app. The problem with KeyPirinha which bugs me the most is that you cannot select the search results with your mouse. To enable this, you have to make tons of changes in the configuration file. The app almost recognizes Windows shortcuts except for the ones in Control Panel. Features: Search files, Calculator, Regular Expressions. Launchy is another open source keystroke Launcher and has separate variants for Windows, Mac, and Linux. 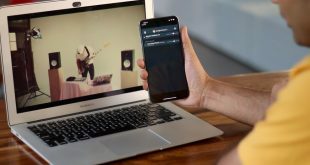 The app has a basic design like any other app in this list but stands out in terms of app customization and web search. It provides lots of options like auto open the app, delay in response etc. Launchy comes with a set of plugins installed but unlike Wox you don’t get huge plugin support. It also supports file search but you have to specify the directories it has to look for the file. This can be done through the settings menu under the Catalog tab. You need to be careful while adding directories under the Catalog because entering a generic path like C:// will add dozens of files. This will increase the indexed entries and slow down the file search. Make entries in the Catalog for directories where you most probably store your files. Launchy seems to be accurate with the search but this comes with a slight delay. At times, the delay is so prolonged that I thought the search string itself is invalid. It also searches the web but the response is so slow that it’s not at all convenient. Features: Search files, Calculator, Web search, Regular Expressions, Shell commands. 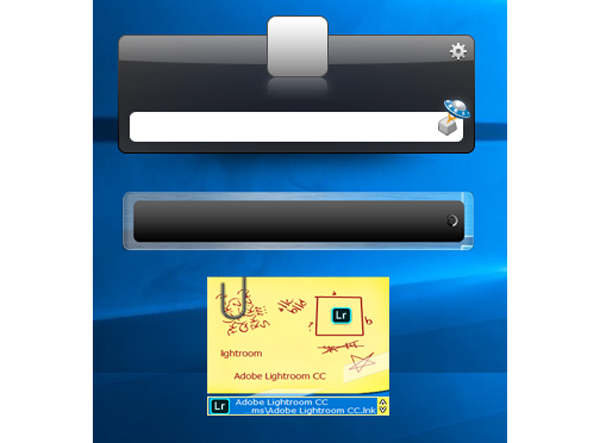 The outlook of Cerebro Pro is similar to Spotlight search and it even replicates the functionality. The search results are displayed below the search bar and the layout is exactly like the Spotlight Search. The highlight of the app is it even shows up results from the web. This is an added bonus as you don’t need to open the browser window to type the search string. Features: Search files, Calculator, Web search and suggestions. 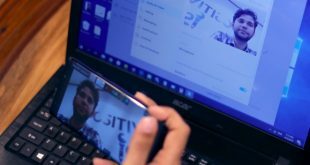 The best app to get Spotlight for Windows 10? Wox comes the closest and is the ideal choice. They have an extremely active update system and a huge set of plugins support. If you don’t have a spec-heavy system and you can be creative enough with coding then you should try KeyPirinha. In case most of your searches are from the web, you can give a try to Cerebro Pro. Feel free to voice out your problems in the comment, I will be happy to help you.